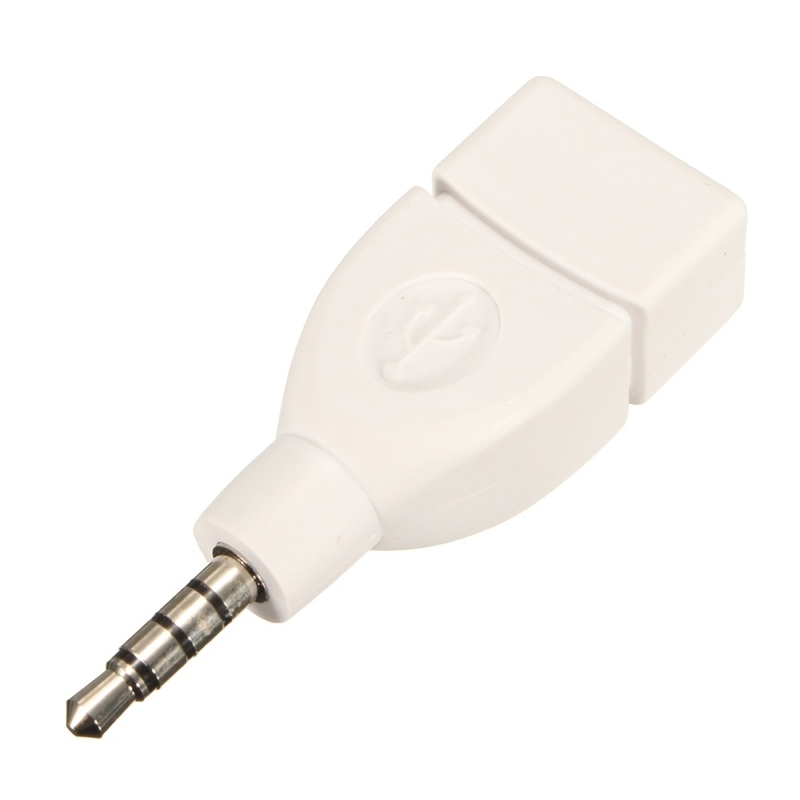 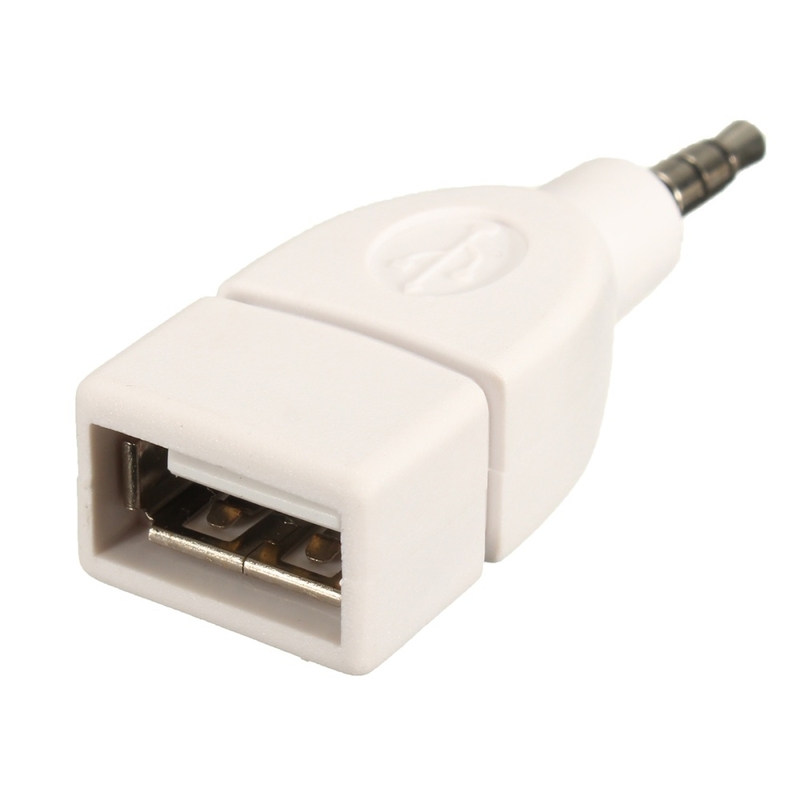 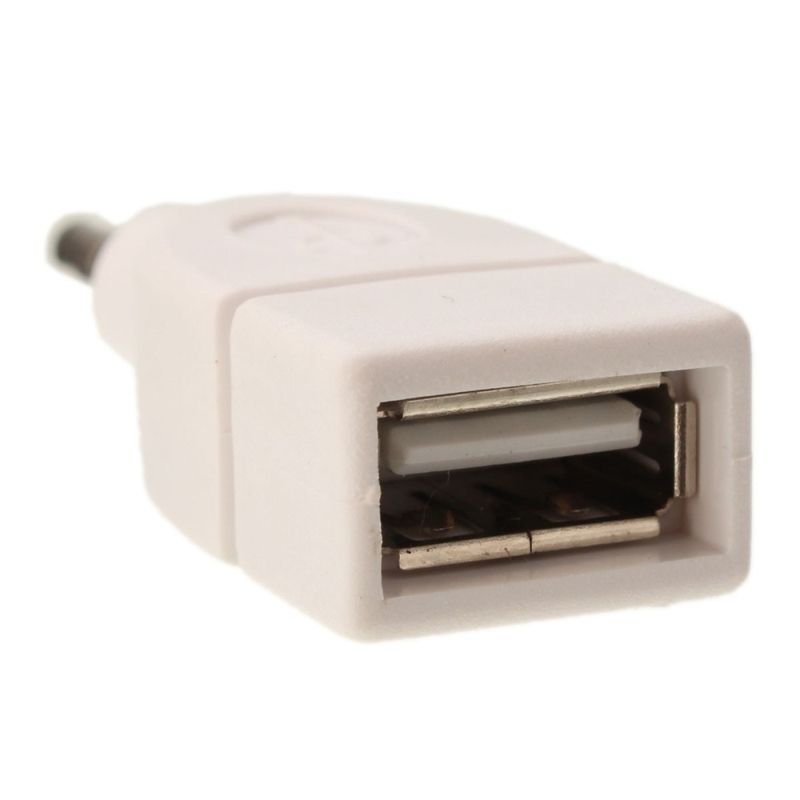 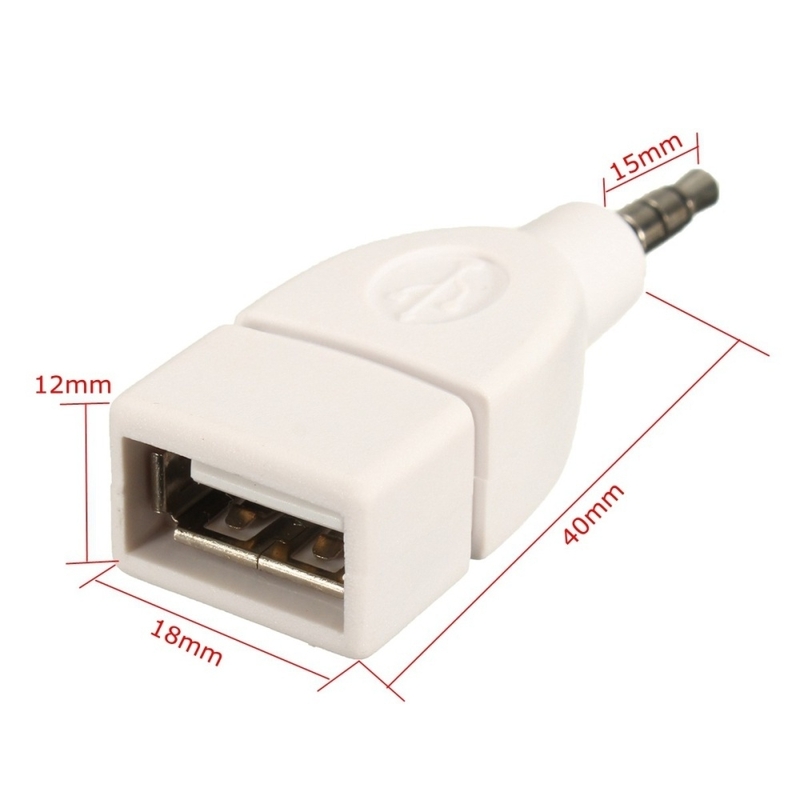 -3.5mm male plug jack can plug in the car AUX port. 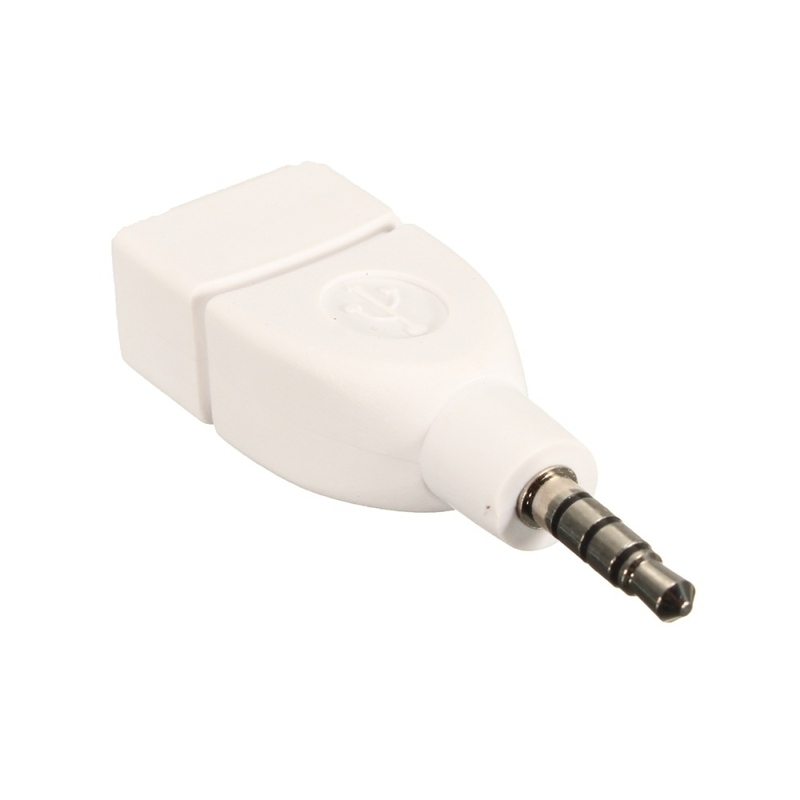 -With USB 2.0 interface, can read the data from the your device,such as connnect to your U-Disk,vehicle audio etc. 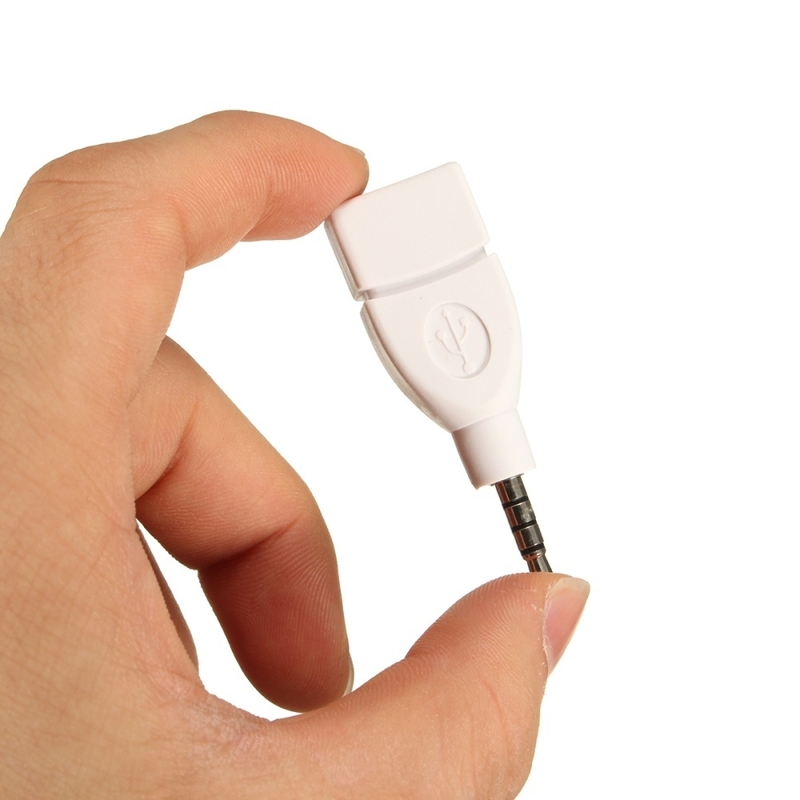 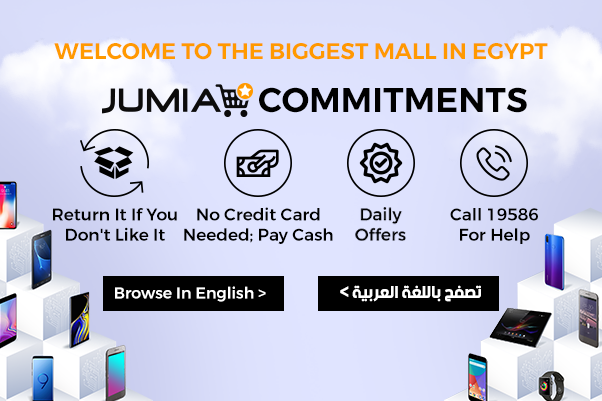 please confirm your device has the mp3 decode function, that can read the mp3 file from your device.